After you have set up your webhosting account you can start to create your website or blog. There are many ways to create your own website or blog. Depending on the type of website or blog you want to create, your background knowledge, the time and money you would like to invest, you need to find out which way is the best for you. With this post I want to start a little series about the different ways of creating your website or blog. The first way of creating your website is the most original one and for this you need at least HTML and CSS knowledge. It's actually not so difficult to learn HTML and CSS. If you particularly want to create simple websites you can just type the HTML and CSS codes in a text editor and upload the webpages to your webhost. 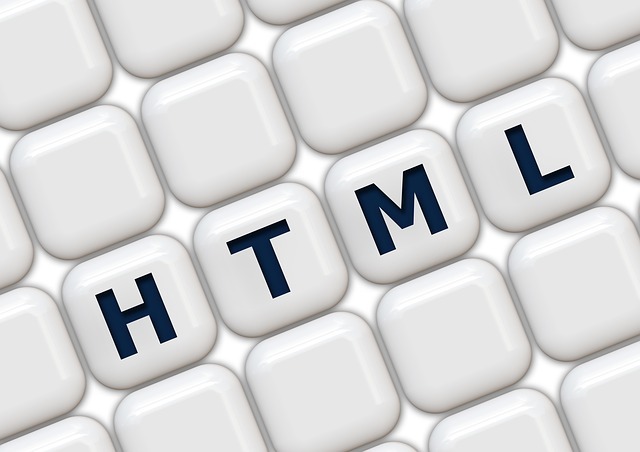 You can find many tutorials, courses and books that teach HTML and CSS. Some of the online tutorials are for free. Besides writing your HTML and CSS codes in a simple text editor you can also use a special website builder software like Dreamweaver or Microsoft Expression Web. These website publishing editors make building a website with HTML and CSS much easier because they are WYSIWYG editors. In contrary to writing your codes in a text editor you see directly how your website will look like. If you are not willing to learn HTML and CSS you should read one of my upcoming posts where I will share some more ways of creating your website or blog.